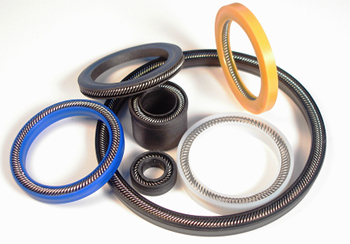 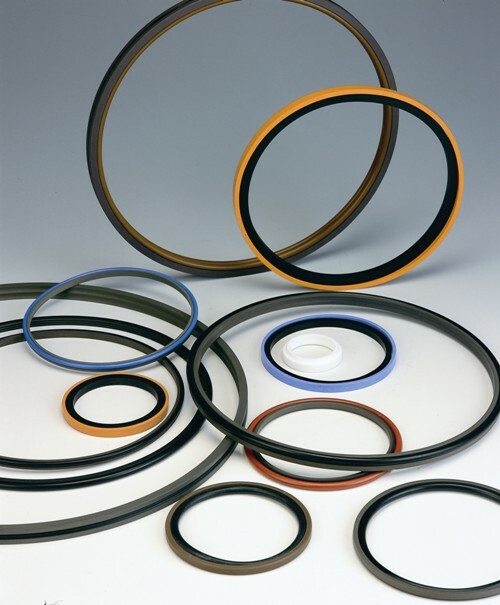 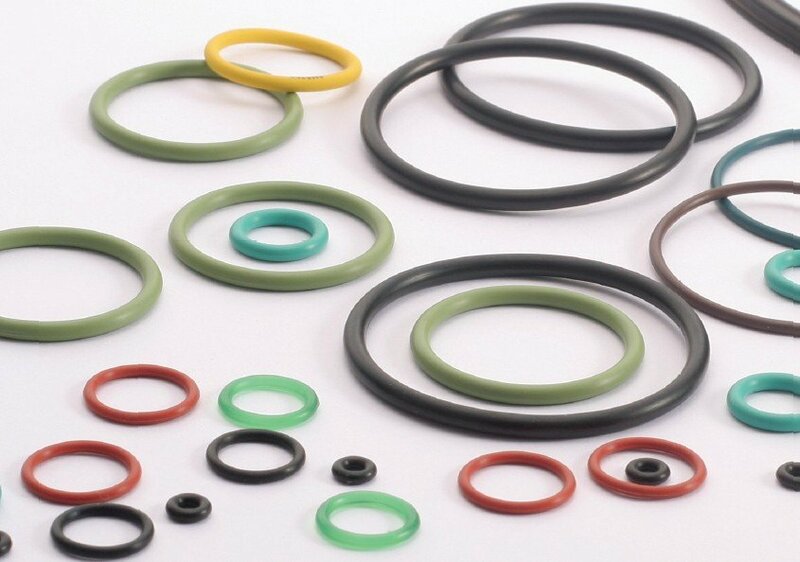 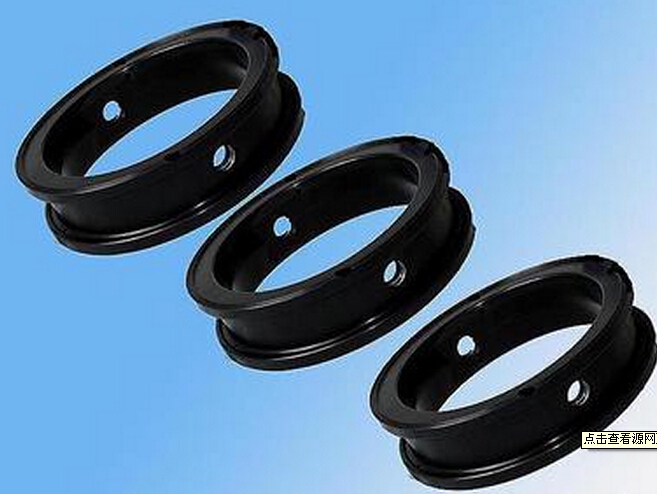 Hygienic and fully functional - even after countless switching processes – butterfly valve seals from Process Seals ensure a reliable and durable tight seal in butterfly or disk valves. 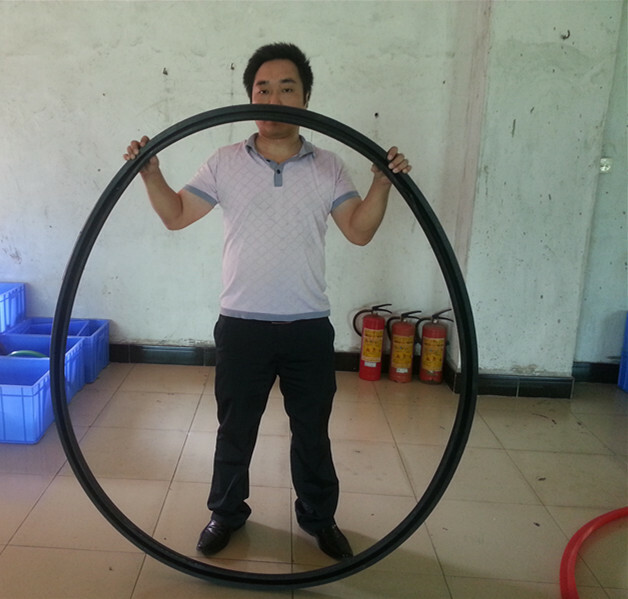 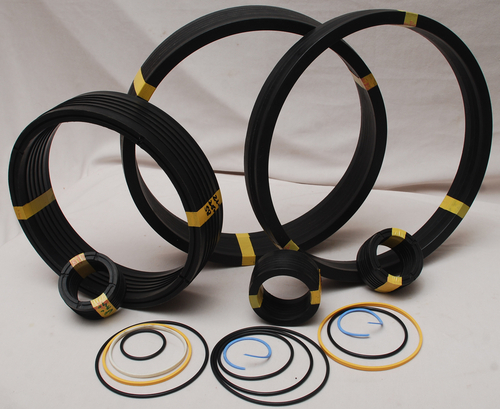 The seal for butterfly valve is an indispensable component to seal off all three possible leakage routes - the pipe seal, the flange seal and the operating shaft seal in shut-off valves, flap or disk valves and should therefore be designed and made of material optimal for these applications. 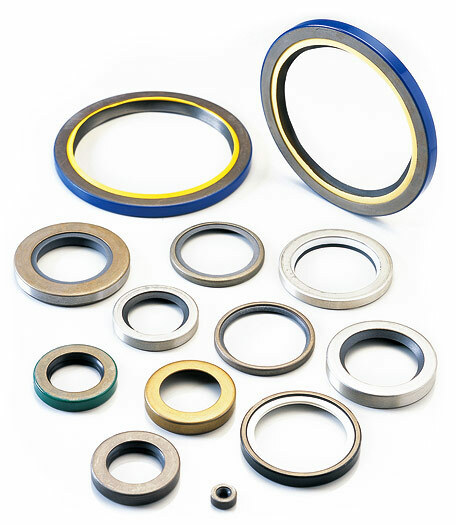 Our sealing solutions offer material quality precisely selected for this and torque reduced geometries which allow the flap to close with a minimal amount of power, yet demonstrate high compression to provide a perfect seal. 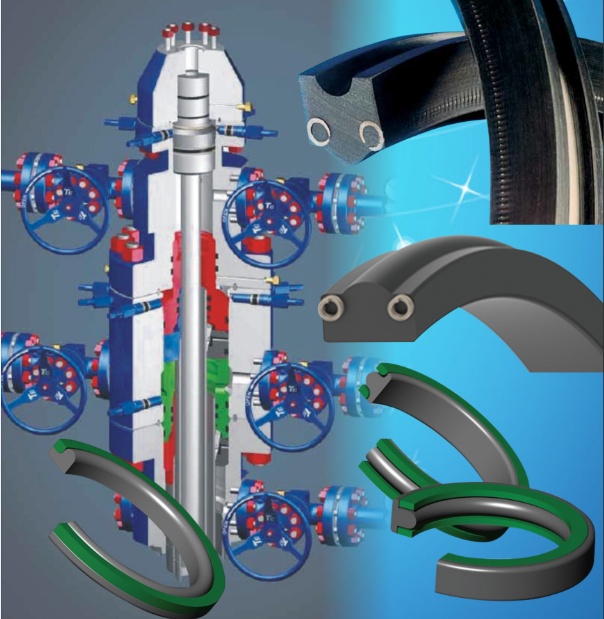 Designs leak-free and dead space-free ensure applications remain hygienic - especially for the food and beverage industry.